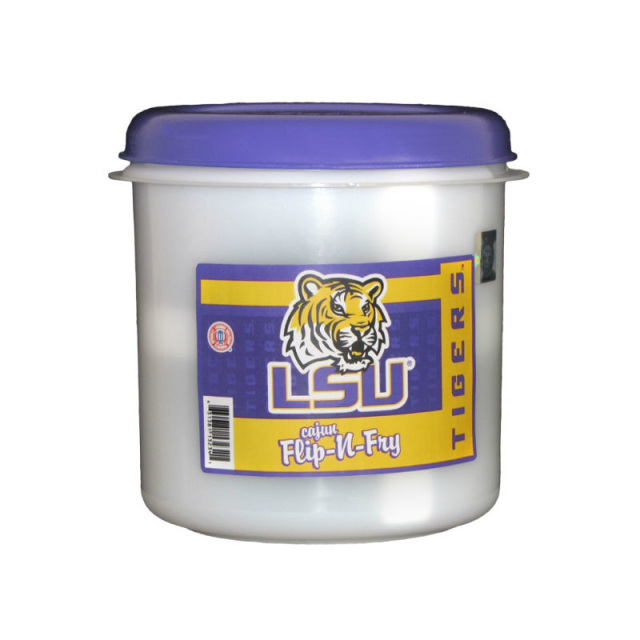 Remember the words to that old song “Jambalaya, crawfish pie, file’ gumbo”? What it refers to is this File’ (Pronounced Fee-Lay). File’ powder, made from the dried leaves of sassafras trees that grow wild along the coast of the Gulf Of Mexico, was discovered and used by the Choctaw Indians long before the Acadians (Cajun’s) reached Louisiana. When used in a gumbo, it imparts a delicate flavor somewhat similar to that of thyme, and a spoonful or so thickens stock into the kind of rich gravy that a genuine gumbo must have. 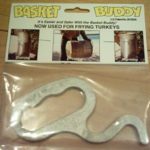 But the cook must be careful: file’ powder will become stringy if it is allowed to boil (the word file’ may have come from the French word for “thread”) and should be added only at the last possible minute. 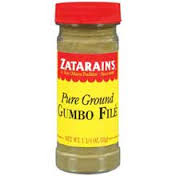 Be the first to review “Zatarain’s Gumbo File (Fee-lay)” Click here to cancel reply.